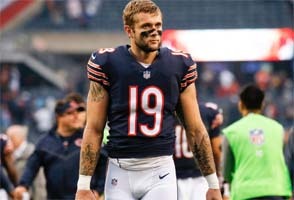 I am genuinely impressed with Matt Nagy in 2018! 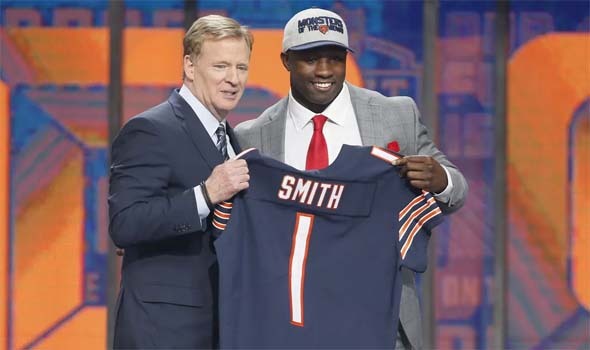 While the Bears do seem to finally have a complete team with talent at every level of both the offense and defense, I really feel like most of the credit deserves to go to first year head coach Matt Nagy. After suffering through the years of Mark Trestman and John Fox, I am finally happy with Chicago's coach hiring decision. 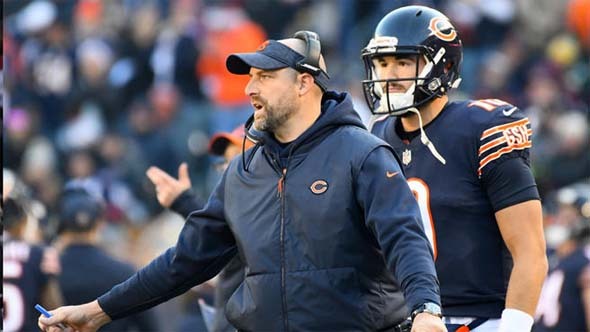 Nagy is regularly out-scheming and out-coaching the Bears' opponents and putting his players in position to make plays and let their talent shine. 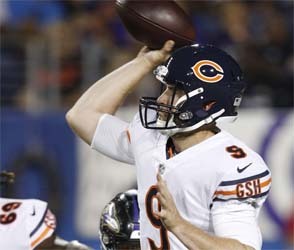 Trading for Khalil Mach from the Raiders seems to have pushed the Bears from a good team to a legit playoff contender. Finally, this organization is making the right decisions! I was actually pleasantly surprised to be in this position. I had some initial concerns with the hiring of Nagy. He's an offensive-minded coach with the pedigree of one of the best QB coaches of all time, Andy Reid. Chicago has tried hiring offensive-minded coaches, and they have all failed miserably. 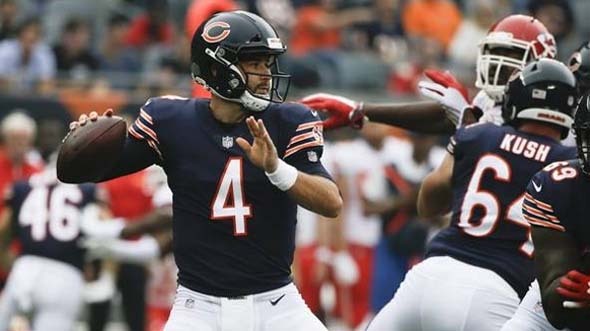 Nagy was also coming off of an offensive collapse by the Chiefs in the playoffs, so there was some doubt about whether he was really as good as Alex Smith's Pro Bowl-level performance was making Nagy look. My expectations were not particularly high. 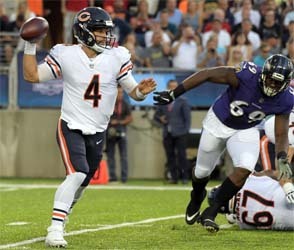 I figured that Nagy would get a better performance out of the offense than Trestman and Fox (and even Lovie Smith) were ever able to do. 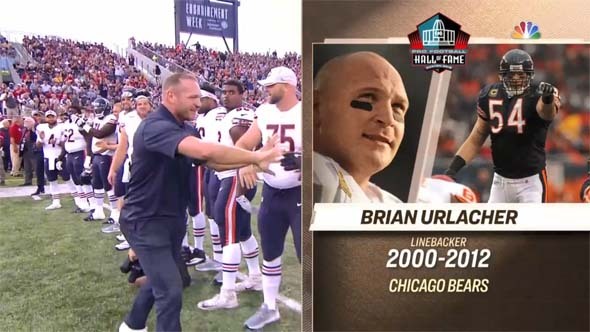 He also benefits from not being burdened with having to deal with Jay Cutler. But I prefer watching smash-mouth football with dominant defense and a battering run attack. I was not expecting that from Nagy's team. 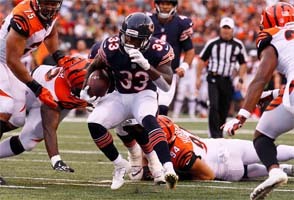 Nagy is really getting quality performances out of his players. I was wrong. 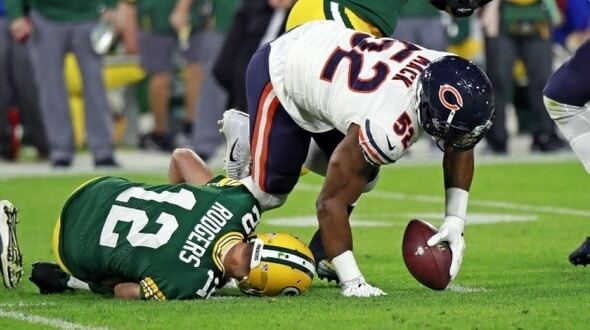 The Bears are playing "Bears football". The kind of football that I love to watch. They are devouring teams defensively, and making the offense look good by giving them plenty of opportunities with the ball. What's really surprising me, however, is that the offense looks to be genuinely good on its own. Unlike that 2006 Bears' Superbowl run, this team's defense does not appear to be carrying the offense.